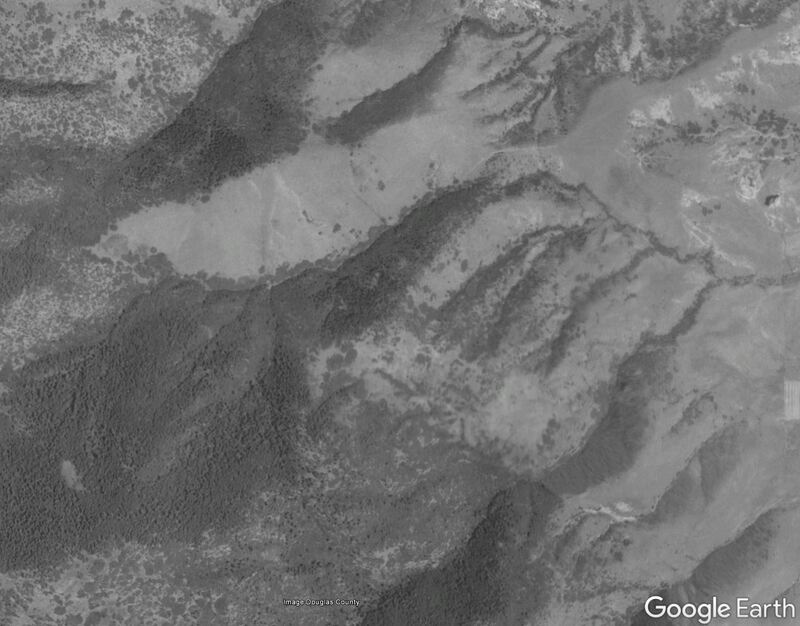 Above – Google Earth historical image from December 1937. We will be adding pictures over time…. In the meantime, we encourage people to go to the Facebook page to see and post pictures. We hate to be secretive, but… it is a private open space, so the Facebook page is closed. Ask your neighborhood rep for a link if you do not have one.